To once again experience John Lennon together with the Beatles or Elvis’ legendary dance live and in color on the stage, most of us will never be able to experience those things. 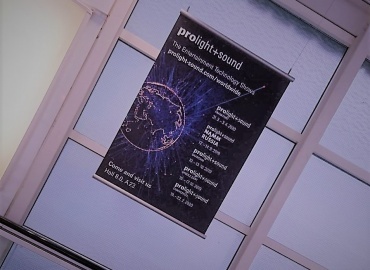 However, if we take into account the newest developments in projection engineering, many long gone legends could seem very alive and in turn breathe new life into the entire music industry. 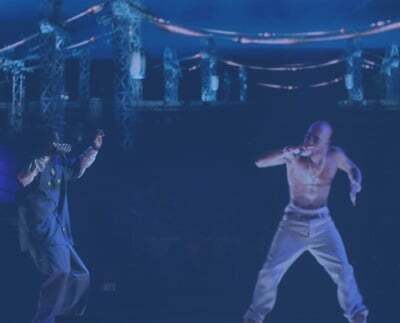 Last year, thanks to the 3D hologram engineering from Musion Systems, rapper Tupac Shakur, shot in 1996, was life size and talking to the audience from the stage at the Coachella Festival. The projection amazed the audience due to its brilliance and the flowing movements of the “ghost” rapper. A body double, computer engineering and a mirror from the 18th century made it all possible. 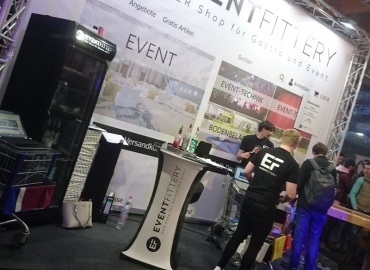 Not only can long gone musicians be brought back to life using this method, but those still alive can perform, as holograms, on multiple stages at one time, turning this into a lucrative business for concert promoters. It is still questionable, however, if it can replace the feeling of a live concert.